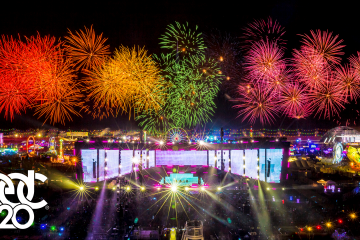 Insomniac – the production company behind more than 1,200 of the world’s leading music festivals, concerts, and events across eight countries – announces PLAY Festival, the first-ever interactive music, and gaming experience, which will debut in 2019. 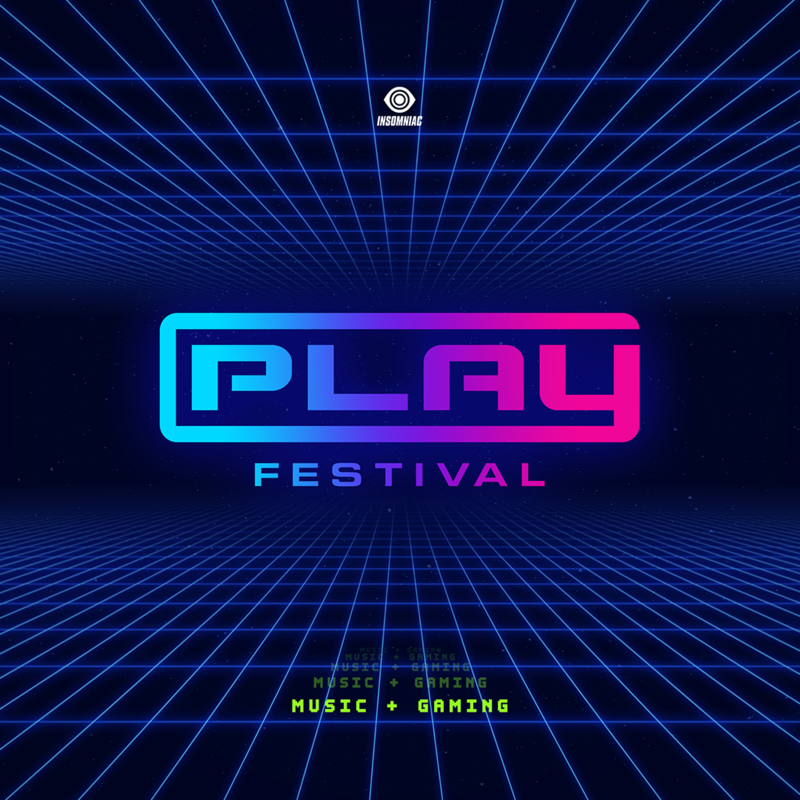 PLAY Festival bridges the gap between music and gaming by intertwining the worlds of music, art, eSports, virtual reality and cosplay to create an unparalleled event for both casual and professional gamers, music enthusiasts and even non-gamers. 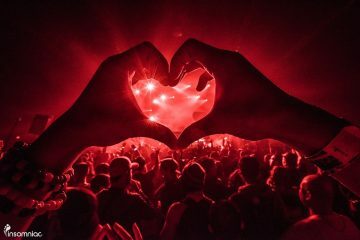 Every year, Insomniac brings together more than 1 million uniquely different individuals and creates a world of positivity and acceptance that is inspired through music, art, love, and imagination. In true Insomniac fashion, Players will be the pulse of PLAY Festival’s macrocosm while socializing, dressing in cosplay, competing and forging new connections in the ever-expanding universe of music and gaming. Would love to see Jauz or Alison Wonderland!!!! Dexter, Home, Mouthe, Mad Zach, Porter Robinson, Blank Banshee !!! $uicide boy$, rich chigga, denzel curry, tchami, k?d, luca lush, zhu, malaa, rusko, ganja white night. Would love to see Zomboy, Galantis, Glitch Mob, or Adventure Club! Would live to see shiba san and benny benassi!